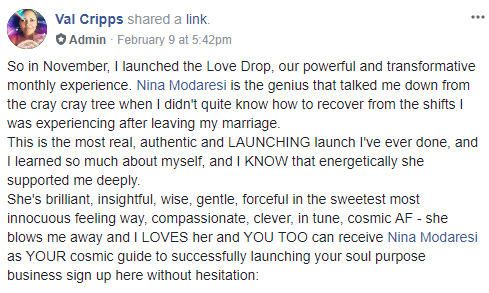 WITH COACHING/HEALING OFFERS that make huge difference for your SOUL MATE CLIENTS! 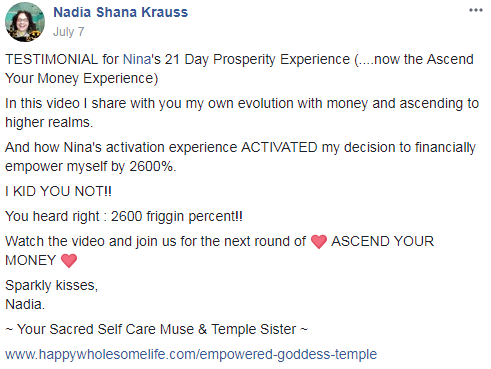 Even if you’ve just started to see the Value of Your Divine Service! 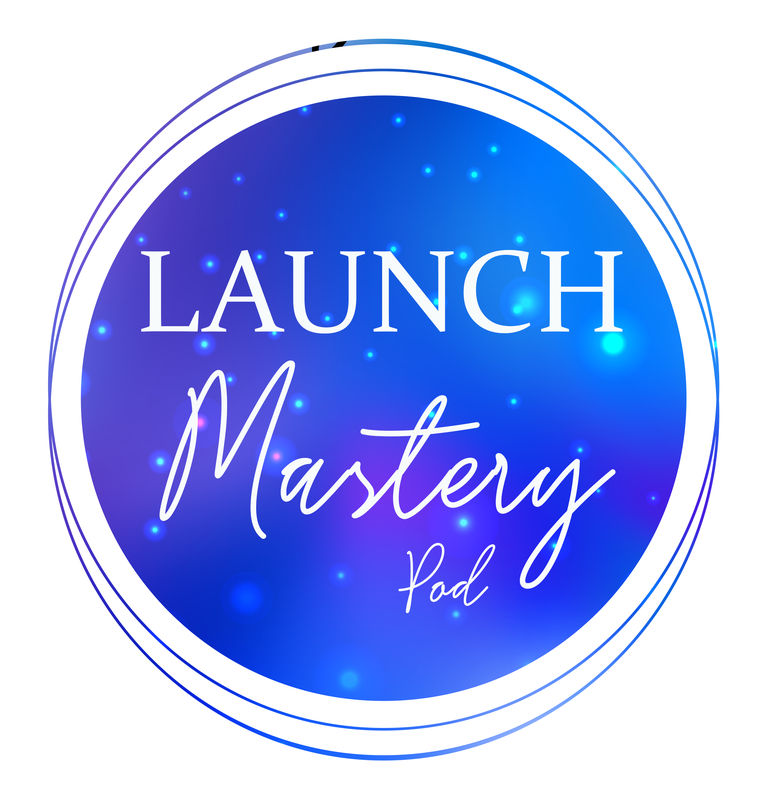 Ever wondered how other coaches, healers, and online teachers are powerfully creating and launching their programs, offers, and their slick & authentic online presence? What is their secret sauce? Energy or Strategy? 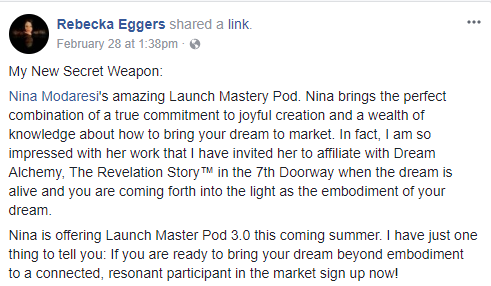 This is a one-one 90-day growth container to bring your soul-aligned offerings from your Soul’s excellence and bust through any glass ceiling, while filling your offers with your best of best clients. 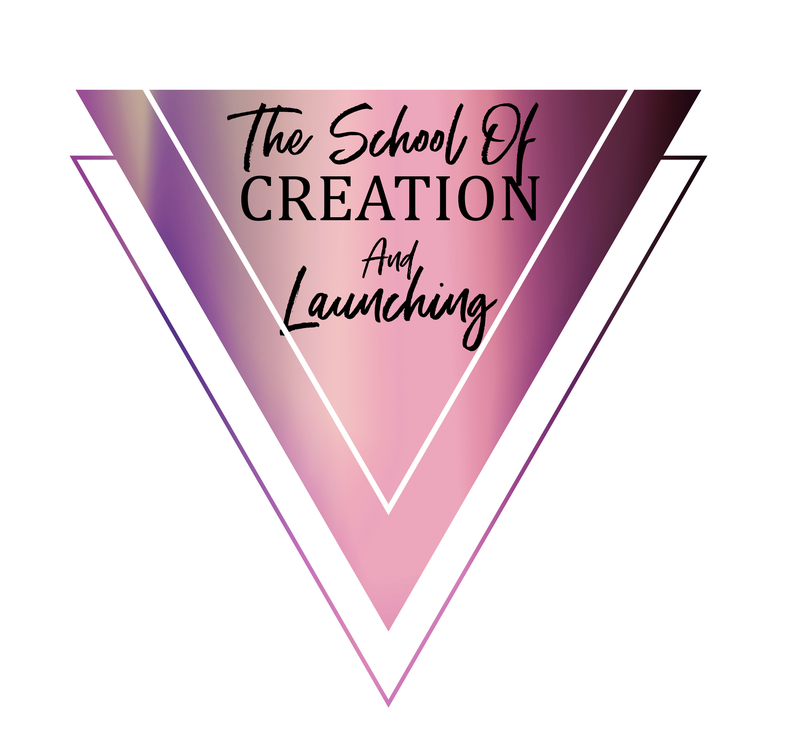 I handpick my 1-1 clients for the School of Creation and Launching based on their readiness & ambitions. You know your business. 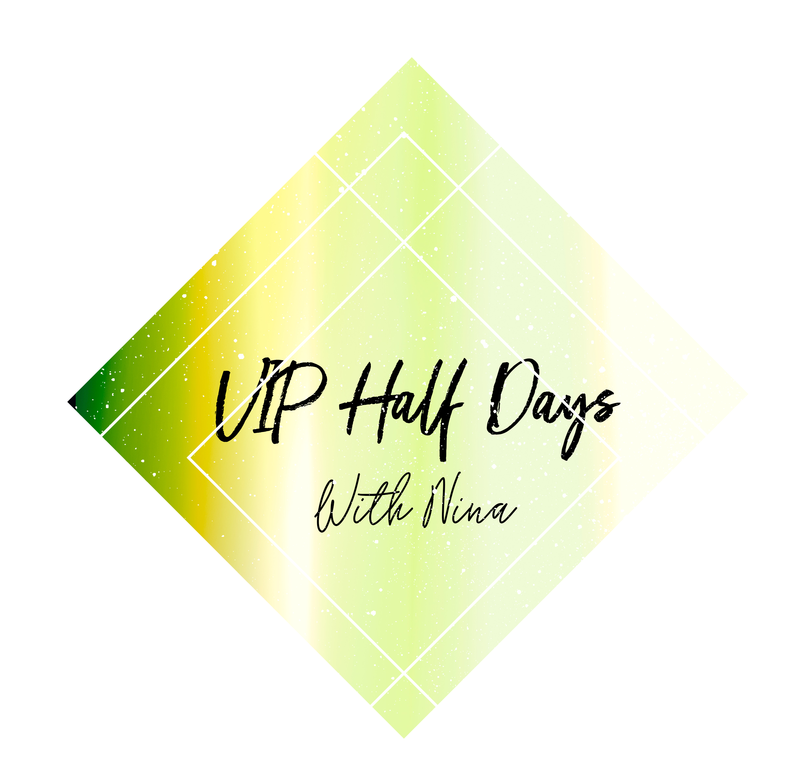 You know your game…Within VIP Half days, we bring the best and highest possible outcome from your soul’s excellence to the present moment. 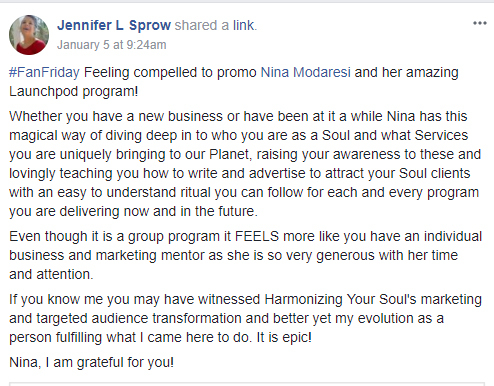 We work with your soul’s blueprint to nail down your next phase of growth and the actual strategy on how you can do it. 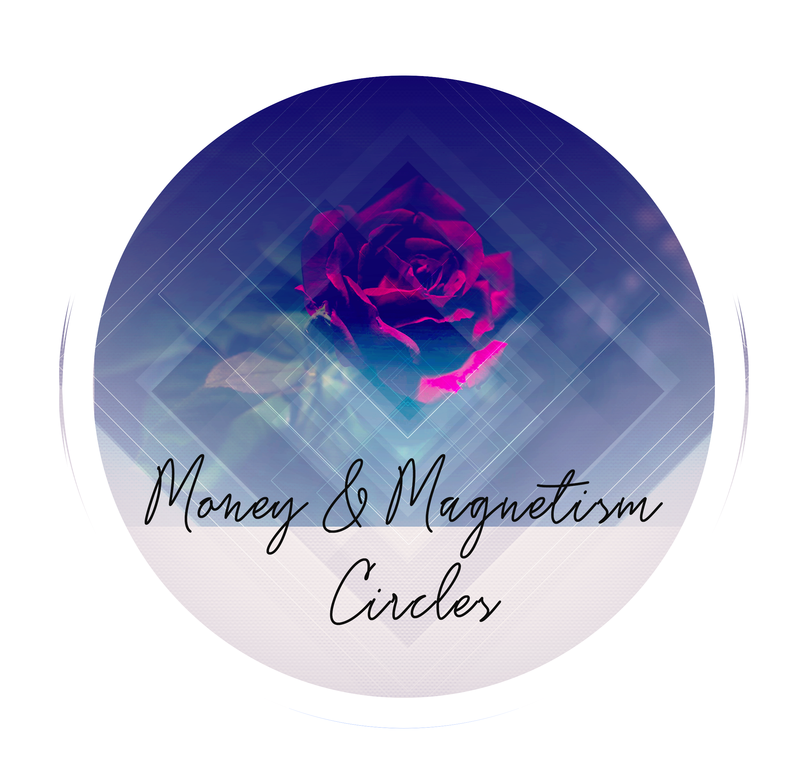 Money, Magnetism, and Manifestation Circles are energetic containers for creatives and entrepreneurs to shed 1000s of limiting money obstacles and create expansive frequencies in their business and their lives. Participants have experienced more than 2600% increase in their income by participating in these circles. The next circle will be open on Jan 10th, 2019.